1-CD Digipak (6 pages) with 78-page booklet, 22 single titles. Playing time approx. 68 minutes. 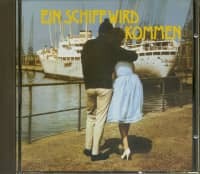 Homosexuality on vinyl - a fascinating and long-silent piece of German music history! Now Bear Family finally sheds light on this historic chapter - with a highly informative and entertaining CD series, the first part of which is now available. 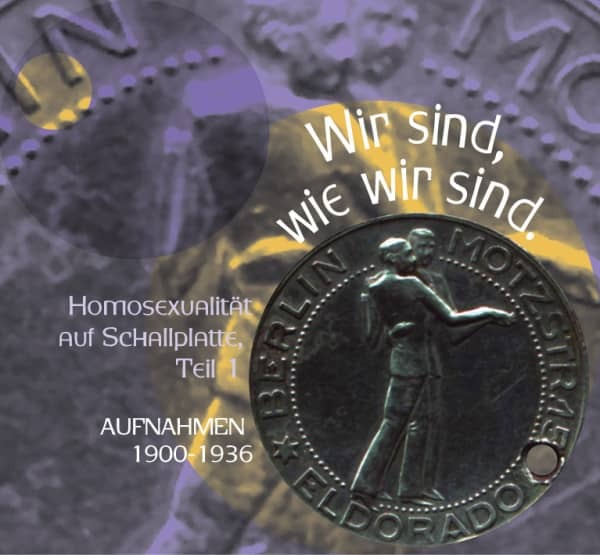 The comprehensive project'Homosexuality on vinyl' provides a representative overview of all German-language recordings of the 20th century on which homosexuality is directly mentioned, alluded to or indicated. 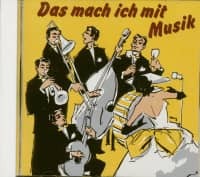 The first part'Wir sind wie wir sind' presents all shellac records from the imperial era, the Weimar Republic and the Nazi dictatorship on one CD. The first gay/lesbian anthem, the Lila Lied, can be heard in an original recording. 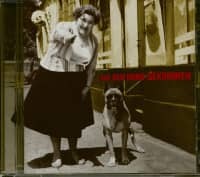 Claire Waldoff, Paul O'Montis, Marlene Dietrich, Max Hansen, Ernst Busch and many others represent the cream of the entertainment industry at the time. They all present cheerful, serious, popular and political things - sometimes emancipatory, sometimes silly or even discriminatory. All pieces are extensively appreciated historically and socio-politically in an opulently illustrated booklet. They illustrate the intricate coming out of lesbians and gays in the first half of the 20th century. Content: The writer Oscar Wilde can be heard in a short recitation. The Berlin doctor Dr. Magnus Hirschfeld was also the subject of a popular cabaret coupet; at the end of the 19th century he founded the world's first organization to promote the social recognition and impunity of homosexuality. 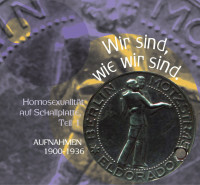 The rare recording of this couplet by Otto Reutter was the first to address homosexuality in Germany. More than one hundred recordings followed and form the musical framework for this new, dedicated Bear Family CD series. 19 Ich reiss' mir eine Wimper aus SIKOWSKY, E.
Customer evaluation for "Wir sind wie wir sind"
Vielen Dank für den Lichtblick. Die CD hat mir schon mal gut gefallen. 08 Warum soll eine Frau kein Verhältnis haben? 10 Was hast du für Gefühle, Moritz? 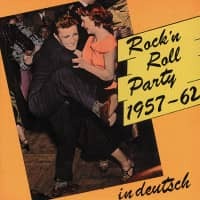 14 War'n Sie schon mal in mich verliebt? 18 Was hast du für Gefühle, Moritz? 21 Lila Lied-Sei meine Frau auf vierundzwanzig..